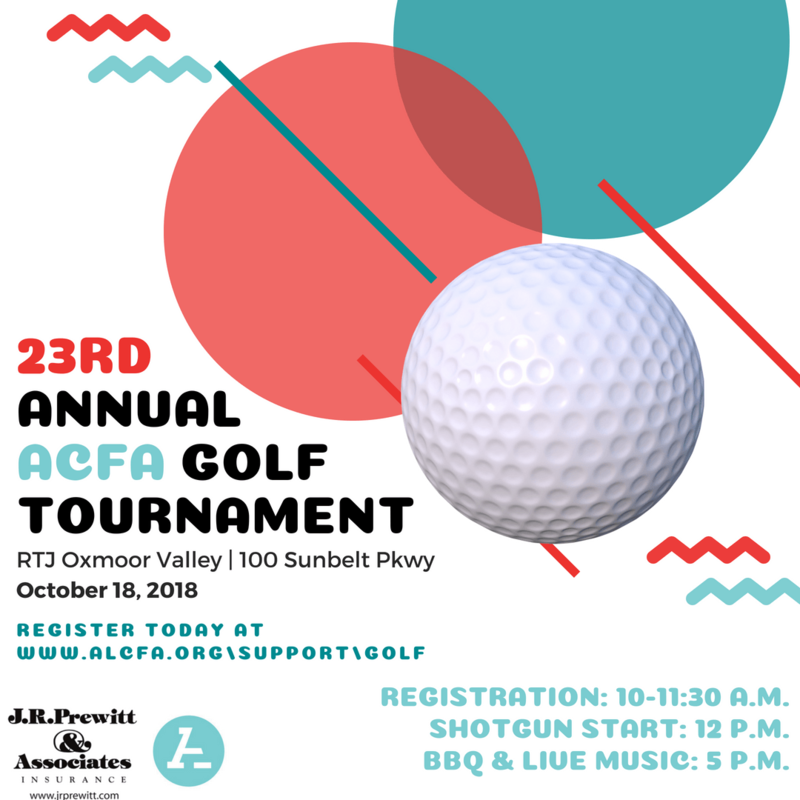 All proceeds benefit the ACFA’s educational programs & student scholarships. Interested in sponsoring? 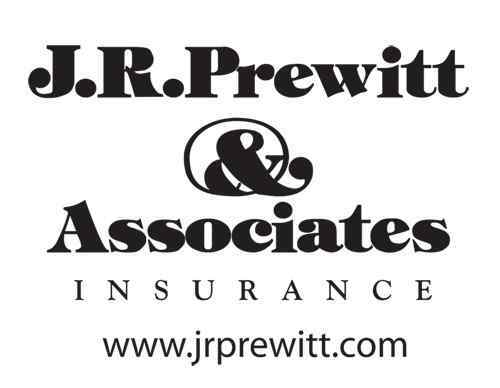 View the sponsor brochure here!